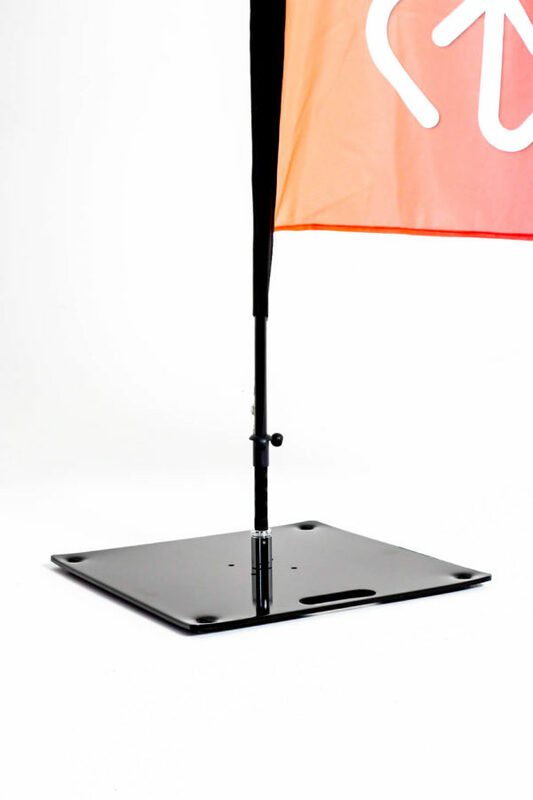 We have a number of bases for you to choose from depending on how you are going to use the flag, whether that be outside, inside, on grass or on hard standing! 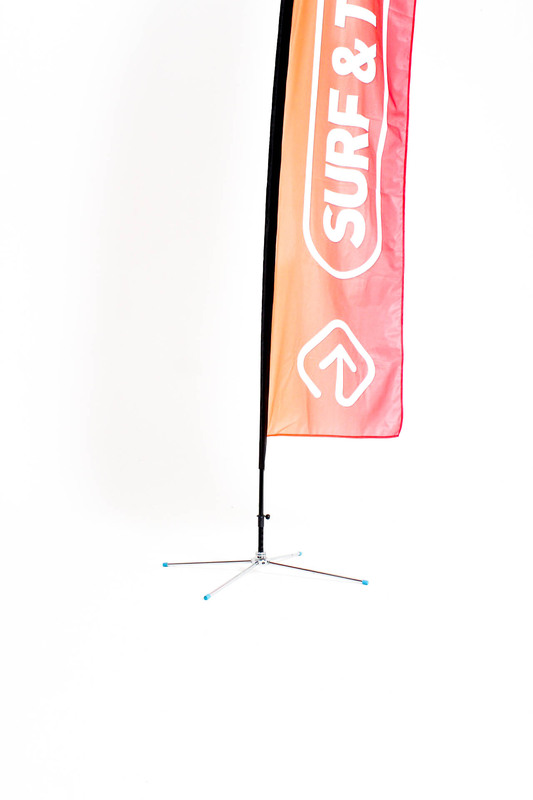 All Surf & turf Event Flags have a free spinning axle ensuring the flag can move freely without wrapping around itself. 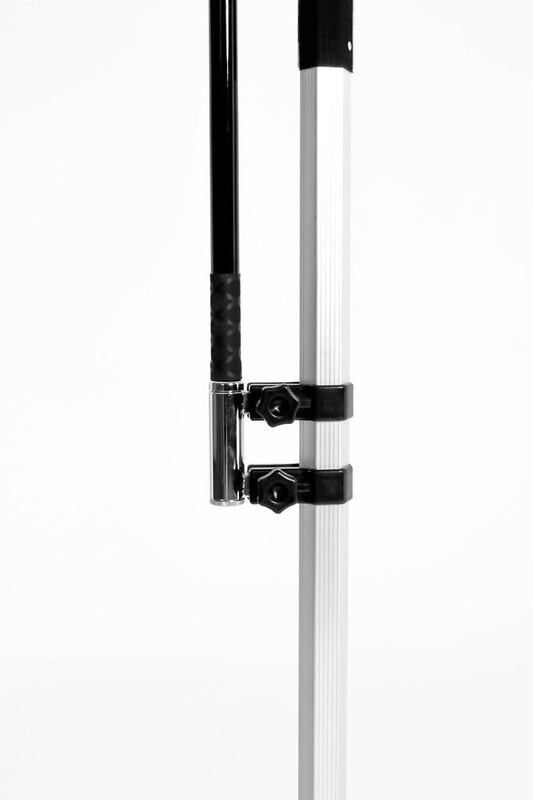 The ground spike is perfect for soft ground use, when inserted into either grass or sand the ground spike provides a secure platform for your flag to fly freely. 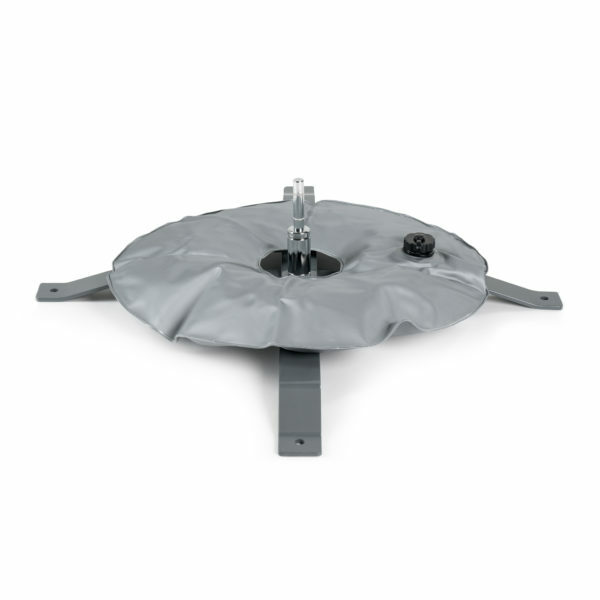 The cross base and water bag is perfect for hard standing use, whether that be indoors or on concrete. 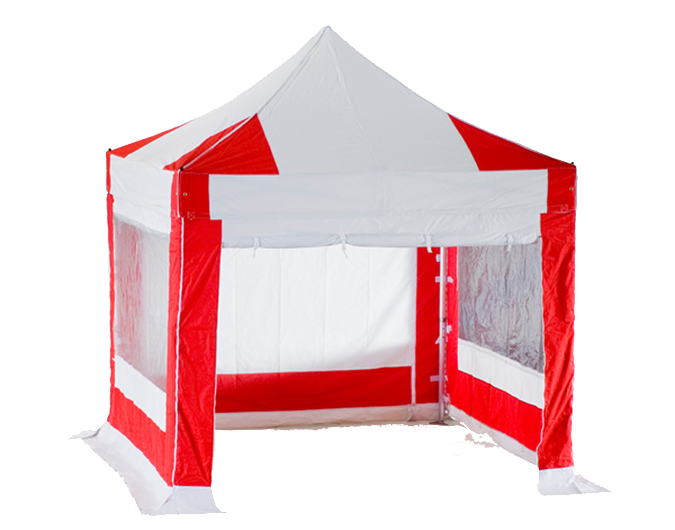 It is extremely heavy duty and can fold down for easy storage. The Vario drill is a heavy duty screw in base that is designed for soft ground whether that is grass or sand. 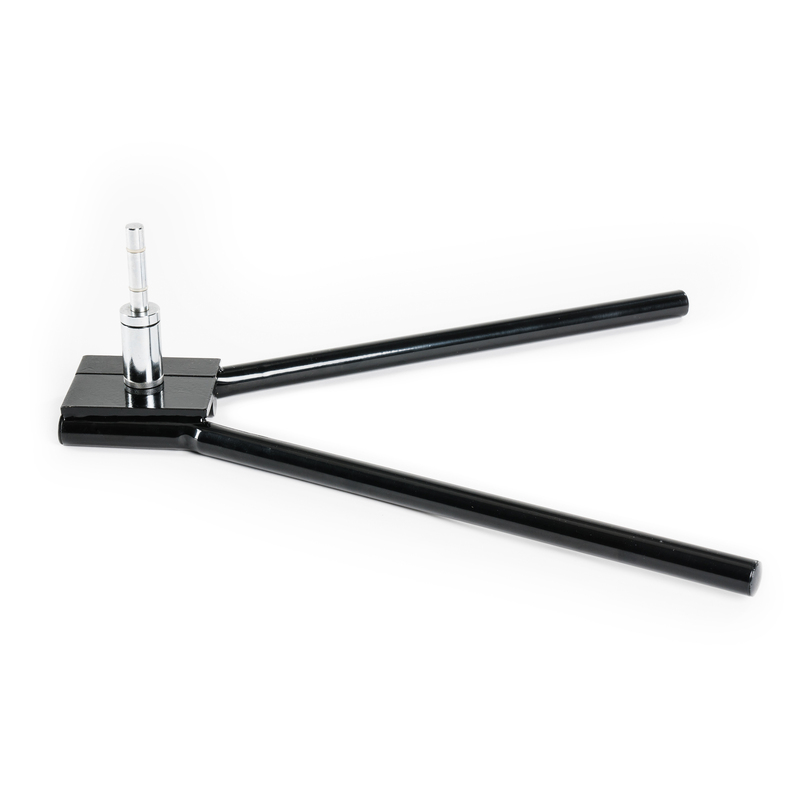 It has convenient handles to help when screwing the base into the ground. 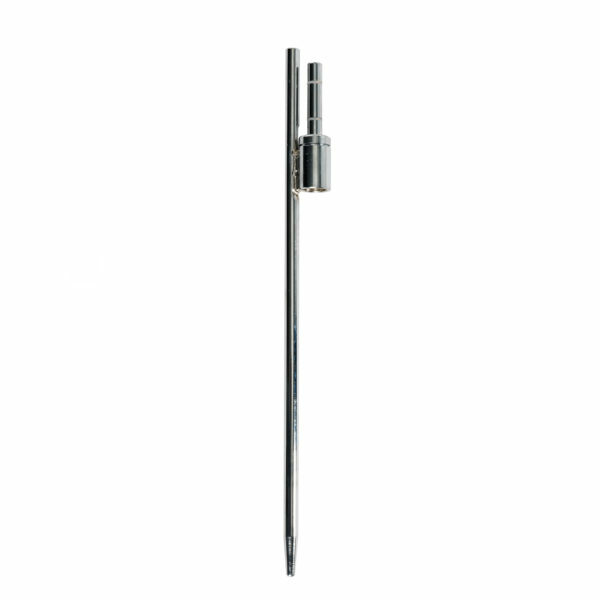 The wall mounted bracket is perfect for shops, schools and business units. Simple mount the bracket to the wall and you can fit a flag to gain some instant visual impact. 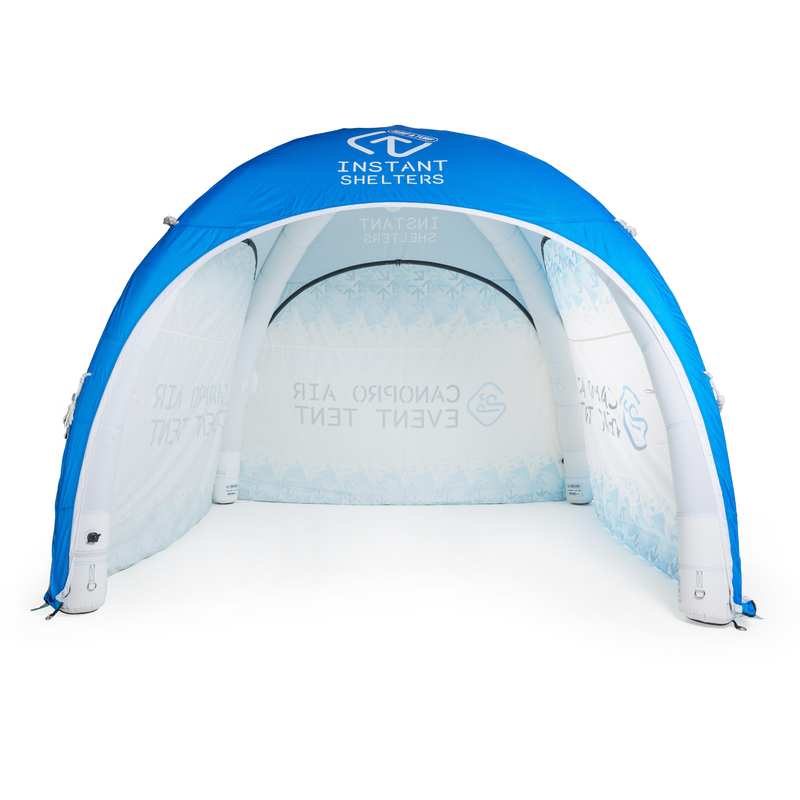 The car stand base is perfect for exhibitors at trade shows or garage forecourts. 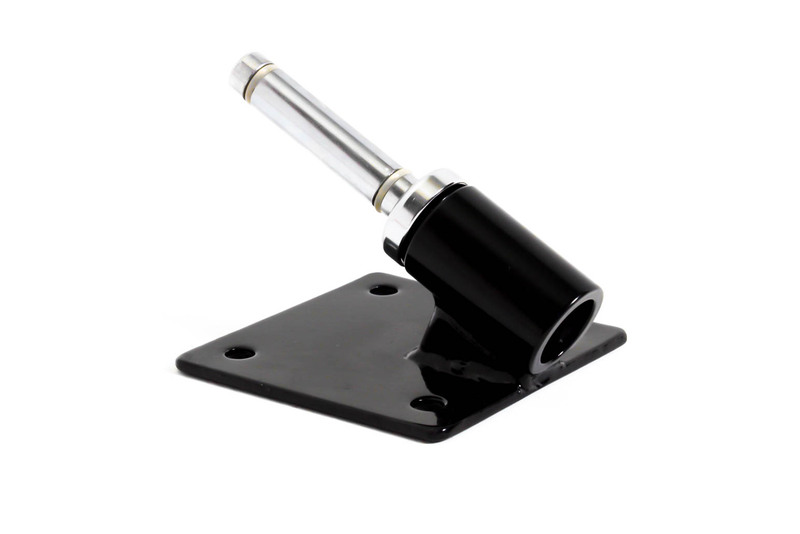 You simple place the base under the vehicle wheel to provide a secure platform for you flags. Perfect for hard or soft ground this versatile heavy duty steel base weighs 15kg and can be pegged, or used together with our steel weights. 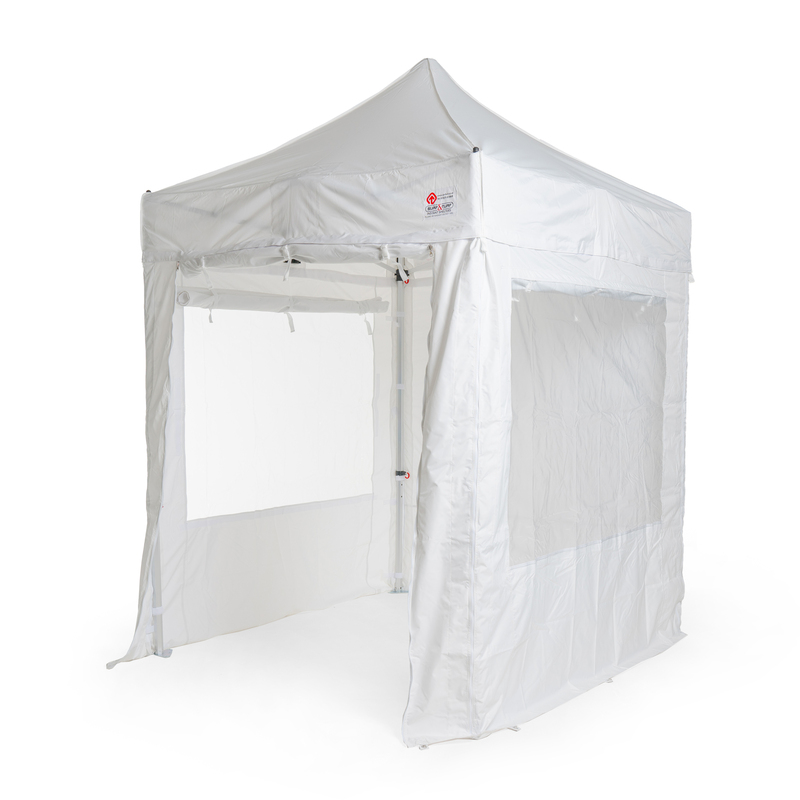 The Spider base is perfect for inside or outside exhibitions. 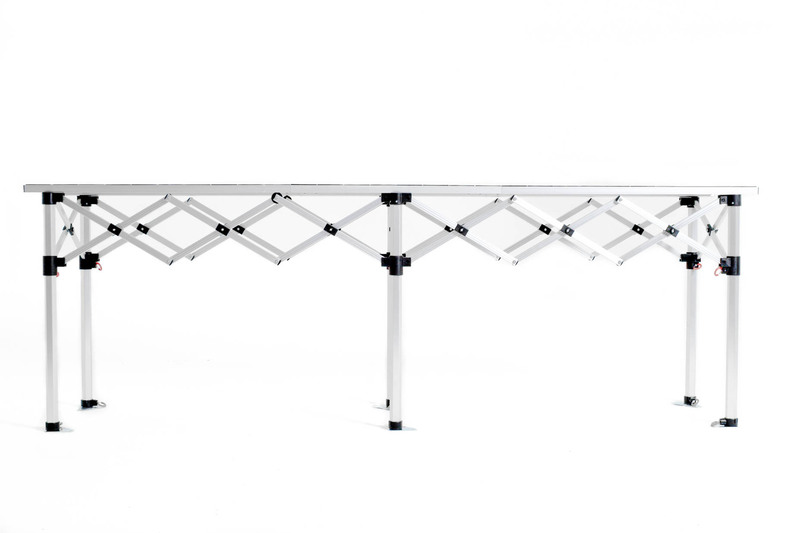 It folds flat for easy transportation and storage. 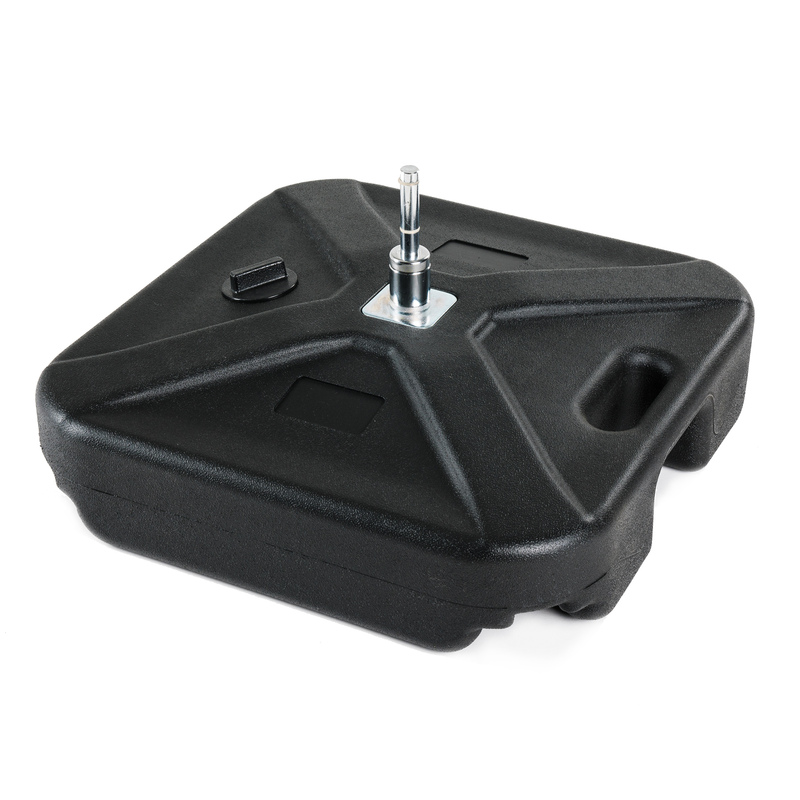 The plastic water base is perfect for hard standing locations. 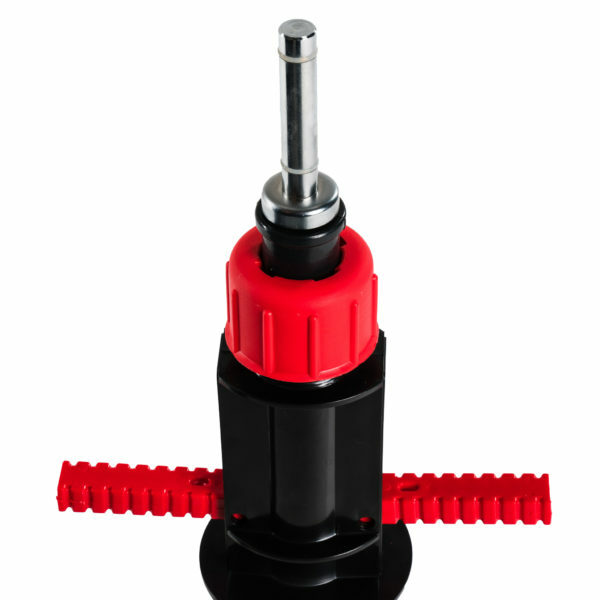 Simple fill the base with water to create a stable base.